It’s a great time to be a Boston Red Sox fan. The team won yet another World Series title in 2013 and still boast one of the best top-to-bottom rosters in all of baseball. It looks like the Sox will be contenders for a while, which means it’s the perfect time to reaffirm your complete and utter devotion to them. With Red Sox browser themes, desktop backgrounds, iPhone wallpapers and more, you can pretty much fill your entire life with everything related to your favorite team. Part of the fun is simply finding the perfect theme or wallpaper, so we’ve compiled a few of our favorites. With BT Engage, you can easily create your own Boston Red Sox browser theme in a couple simple steps. 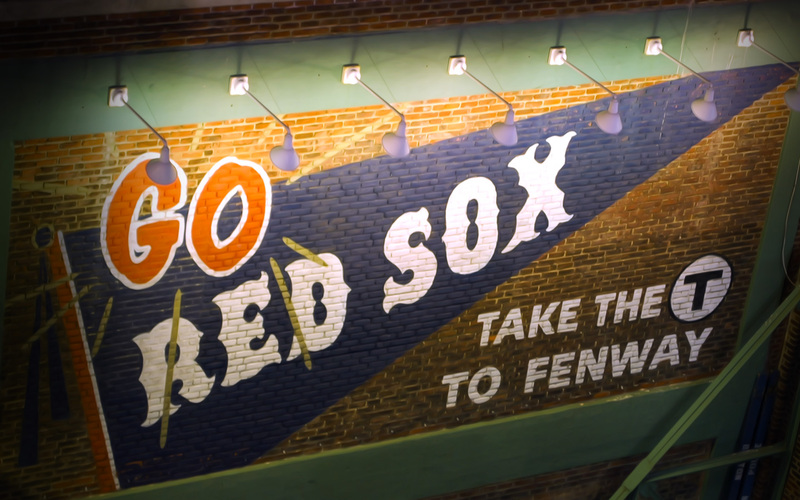 Simply choose or create your own image and upload it; then, when you’re finished designing the theme, you can share it with the rest of Red Sox Nation. Pretty cool, huh? Monitors have such great HD resolutions that it would be a crime to not showcase the Red Sox on yours. Whether it’s the team’s classic logo or an epic montage of players celebrating another World Series victory, no fan should be without his/her Red Sox desktop background. You’re on your phone all the time, so what could be better than seeing an image of your favorite team every time you open it up? We would just advise that you be careful with who you show your Red Sox iPhone wallpaper to if you’re walking the streets of New York City. This is the ultimate app for any baseball fan. Following the Red Sox has never been better, as MLB’s At Bat app (which is available for a whole host of devices) includes breaking news, stats, schedules, standings, a customizable home screen (that can feature the Red Sox), customizable push notifications and more. Subscribers also have access to robust video archives that include classic games.